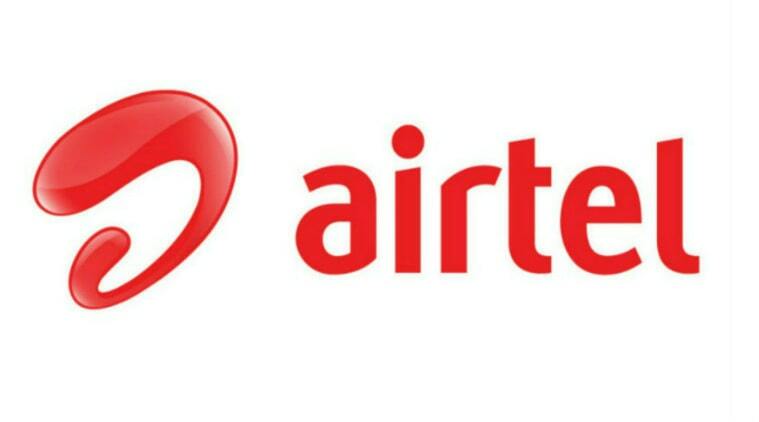 Airtel customer care number in Pune, Airtel toll free helpline number, grievance officer, nodal officer contact details, Airtel store address in Pune and other details are provided below. We provide customer support numbers for both airtel mobile, airtel fixedline, airtel fiber and broadband services. Shop No 1, Building No 5, Gitanjali Kunj Society, Dr. Ambedkar Road, Opp Nehru Memorial Hall, Pune Camp, Pune 411001. Shop No 8,Swaroop Complex, Plot no 62/14,Opp Kalmadi House, Next to Canon Showroom,Karve road, Pune – 411004.